Are you a social enterprise with legal questions or concerns? If you are already a member of TrustLaw, the Thomson Reuters Foundation's global pro bono program, please join us on April 3, 2019 in NYC for lunch for our Legal Health Check Workshop where you will be matched with expert lawyers from JP Morgan and Simpson Thacher who will be able to identify your legal needs through our TrustLaw Legal Health Check, and draft priority requests that determine the legal assistance needed. If you are not a TrustLaw member yet, please contact us at emily.donohoe@thomsonreuters.com to check your eligibility. Need Help Identifying Your Organization’s Legal Needs? Find Out About TrustLaw’s Legal Health Check for Social Enterprises. Who we are? TrustLaw is the Thomson Reuters Foundation’s global pro bono legal program, connecting the best law firms and corporate legal teams around the world with high-impact NGOs and social enterprises working to create social and environmental change. We help produce groundbreaking legal research and offer innovative training courses worldwide. We also provide a legal training for social enterprises and impact investing that focuses on legal issues and trends in the burgeoning social innovation sector, and provides lawyers with the skills and knowledge they need to advise clients. We have supported grassroots organizations to employ their first staff members, helped vulnerable women access loans to start their first businesses and brought renewable energy lighting to slums. We are the largest global pro bono network with almost 5,000 members across more than 175 countries. We work with hundreds of legal teams representing over 120,000 lawyers who generously provide free legal support to thousands of NGOs and social enterprises. What is the Legal Health Check and How Does it Work? Every year, TrustLaw receives and reviews hundreds of legal questions from our NGO and social enterprise members around the world and connects these organizations to pro bono lawyers who provide free expert advice and assistance. Drawing on our experience, TrustLaw has developed a Legal Health Check to assist NGOS and social enterprises identify some of their operational legal needs. While it includes the questions most frequently asked by our members, it is not a complete list of legal issues. The Legal Health Check will help you identify legal matters that are relevant to your organization and issues that you might need help with. Take a look at the Legal Health Check for more information here. Interested in Becoming a Member of TrustLaw? If you would like to apply to become a member of TrustLaw, you can complete our application form on our website at http://www.trust.org/trustlaw/ and make sure to tell us that you are also an ANDE member! ANDE Member and global microfinance pioneer FINCA International has announced the launch of FINCA Ventures, an impact investing platform that provides patient capital and pre- and post-investment support to help early-stage social enterprises achieve growth and scale. 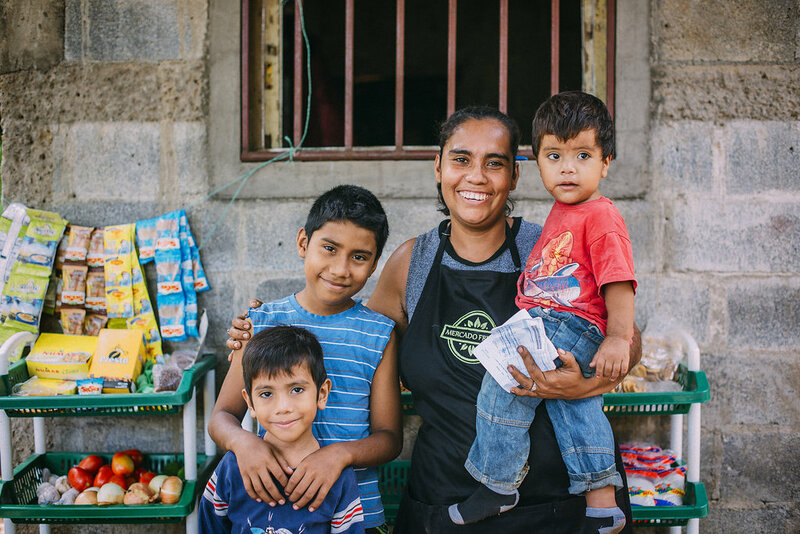 FINCA Ventures aims to accelerate the growth of social enterprises developing goods that align with FINCA’s charitable mission, thus fostering a market for affordable, high-quality and life-improving products and services for low-income families. Over the past 18 months, FINCA Ventures has invested in six social enterprises serving emerging market customers, including Amped Innovation, BioLite, Eneza Education, Good Nature Agro, Ignitia and Sanivation. The investment profile for FINCA Ventures spans energy, WASH, education, health, agriculture and fintech, with a geographic focus on sub-Saharan Africa. or contact Ami.Dalal@FINCA.org and Alex.Evangelides@FINCA.org. Replication and Scaling for Impact: What are the options? Does Social Franchising have a competitive advantage? In this first webinar of the Social Sector Franchise Initiative 2018 Webinar series we will explore a variety of issues and questions about scaling social enterprises. There is an urgent need to scale promising social enterprises that can meet vital human needs. But are we making headway in identifying the most effective pathways to scale? What do we know about the various options for scaling social enterprises, in terms of their relative abilities to reach significant numbers of customers while holding true to their social mission? Why do many social enterprises fail to scale? What are the roles of industry facilitators and service providers in enabling scale? We often assume scaling equals replication—what are other routes to scale? Reaching scale can be challenging and some research says fewer than 1 percent of startups scale. This is due to many factors including: the team and leadership’s ability to manage scale; the enterprise’s business model and technology readiness; fit in new territories; and access to or quality of funding and partnerships. Organizations often use several strategies, depending on opportunities and geographic differences. Does this complicate scale, or does this help the enterprise adapt in new markets? What about social sector franchising as a potential gamechanger for scaling social enterprise? Franchising enables a business to grow exponentially while maintaining standards and achieving economies of scale. Franchising drives economic development by increasing opportunities for jobs and business ownership, and creating pipelines of social enterprises capable achieving higher returns for impact investors. Franchising has an advantage when the business model, technology, and market changes little. It also helps with the uptake of business models by aspiring entrepreneurs. Yet, could there be challenges for franchising when scaling requires more changes? 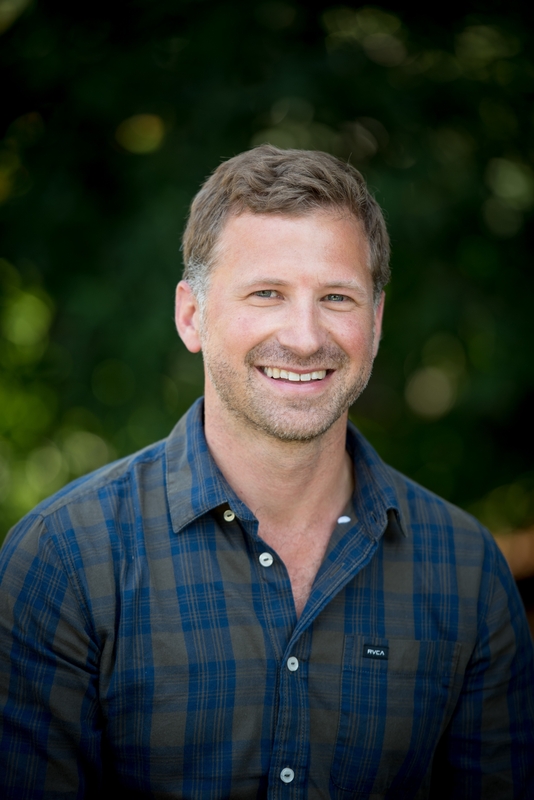 Bill Maddocks our webinar moderator will explore these issues and more with our four guests who represent a wide range of experience in scaling and replicating social enterprises around the world. 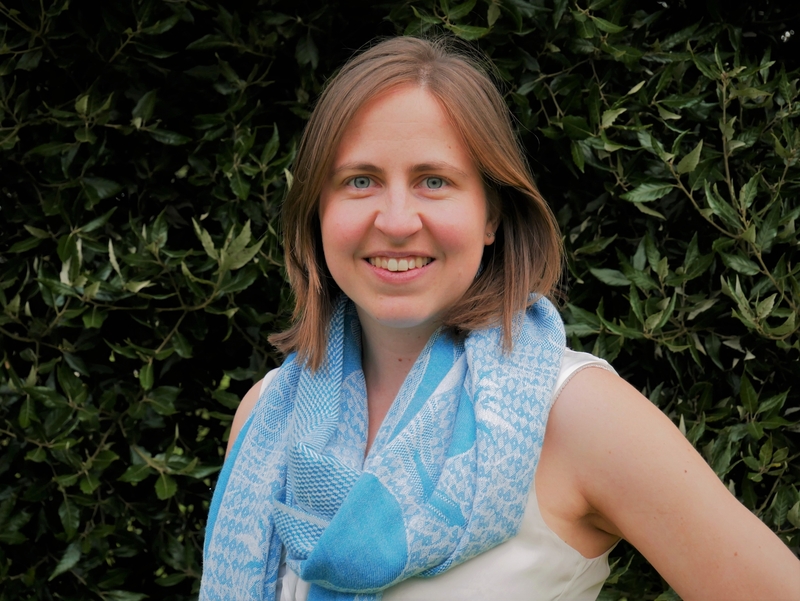 Emma is the director of a new initiative at Practical Action that is coordinating a wide range of distribution models to coordinate learning and look for economies of scale. The Global Distributors Collective (GDC) is a partnership-based model that acts as a ‘one stop shop’ for last mile businesses, offering support, information and expertise to overcome the challenges of accessing life-changing technologies. It provides a collective voice for distributors to ensure their voice is heard; drives research and innovation across the sector; facilitates the exchange of information, insight and expertise; and helps pilot, test and scale innovative solutions. 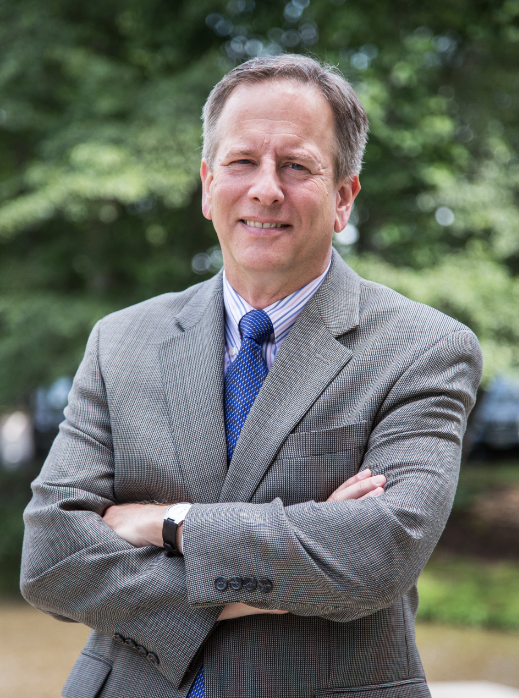 Neal A. Harrison is Associate Director of the Replication Initiative at Miller Center for Social Entrepreneurship. In this role, Neal is focused on scaling-out business models and technologies by developing sector-specific playbooks to spread best practices, as well as supporting entrepreneurs design their scaling strategy. He has over 10 years of experience building start-ups and leading innovation projects in Sub-Saharan Africa, North America, and Europe. David Koch is a partner and co-founder of Plave Koch PLC, a boutique law firm focused on franchising, licensing, and branded distribution. He has over 25 years of experience with clients in foodservice, hotels, educational services, entertainment events, veterinary, staffing, car rental, homeowner services, retail, and other industries. His work involves structuring franchise and license programs, supply chain arrangements, private equity investments in franchising, corporate and commercial transactions, regulatory compliance, antitrust counseling, and cross-border expansion. David holds an adjunct faculty appointment with the International Transactions Clinic at the University of Michigan Law School, his alma mater, and serves in a similar but informal capacity with the International Transactions Clinic at NYU School of Law. He has spoken at numerous franchise legal and business conferences, including programs in Japan, India, Guatemala, Poland, Romania, England and Canada, and he has authored or co-authored more than 40 published articles and conference papers. Before entering private practice, he was an Attorney-Advisor to the Chairman of the U.S. Federal Trade Commission. Julie is a thought leader in the field of social franchising and was recently named one of “Five Innovative Consultants that are changing the world” in Inc. Magazine. Julie’s experience using the franchise model to scale social businesses spans 20 years, five continents, and several industries including healthcare, water, sanitation, agribusiness, clean energy, and education. She was instrumental in designing and operating PSI’s pioneering reproductive health franchise in Pakistan (Green Star) and supported the expansion of social franchises into 27 additional countries. As a franchise consultant at MSA Worldwide Julie helped social business owners and NGOs design and execute franchise systems. In her most recent venture as founder and CEO of Stage Six LLC, Julie is building and supporting a portfolio of investment-ready social franchises across a range of sectors and geographies. Her efforts to inform and inspire potential actors in this field have included several high profile speaking engagements and publications. 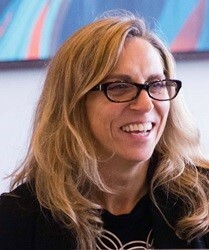 Julie earned her Masters in Public Health from New York University and her Bachelor of Science from the University of Washington. • NGOs see franchising as a way to add proven program to their work without reinventing the wheel. • Donors see franchising as a tool to reduce the costs of each group having to invent their own program. • Groups/Organizations with a proven and scalable model use social franchising to develop an earned income stream to lessen their dependence on philanthropic funding. Join us over a pint as we examine social franchising with a case study on how to scale impact of a program proven to alleviate poverty. Through aligned partnerships, Street Business School (SBS) shares how it has successfully scaled its proven model of entrepreneurial education for women living in poverty from Uganda to seven countries across East Africa within the past two years. This example of social franchising has operationalized through funder and NGO partnerships in which locally led organizations are joining a movement to achieve ambitious global impact. • Segal Family Foundation CEO Andy Bryant who will share how Segal leverages the partnership with SBS to scale impact while supporting other Segal grantees and grassroots led organizations. • Street Business School CEO Devin Hibbard who can speak to the strategy of social franchising and the execution of this specific case and these strategic partnerships. • Dandelion Africa Executive Director Wendo Aszed who can speak to the franchise customization process as she is currently implementing SBS in Dandelion’s community as both a Segal grantee and an SBS Global Catalyst Partner (franchisee). • Moderator, Joahim Ewechu Street Business School Board member and Founder of Unreasonable Institute East Africa. Refreshment and gifts provided at 4:00. Come early for a drink and chance to network. The panel will begin at 4:15. Thank you to Segal Family Foundation, Moxie Foundation and Street Business School for their fiscal sponsorship of this event. Crowdsourcing innovations that enhance economic stability. Submit by September 15! Have your organization, investees, or clients created a product, program, or policy that enhances economic stability for poor and vulnerable people? We'd like to hear about it! FHI 360 is working with support from The Rockefeller Foundation to surface global innovations that improve economic stability for individuals, communities, local governments and businesses . The research team is looking for innovations that enhance several dimensions of economic stability: (1) income and asset stability through more consistent employment, wages, and safety nets; (2) specific financial products, skill development approaches, or other means that help people plan for and invest in the future (3) innovations that improve people’s confidence in economic management, regulatory quality, and dispute resolution, or allow them to participate more effectively in shaping these environments in ways that enable better decisions at the household and business levels. Top innovations will be featured in an Atlas of Stability Innovation published by FHI 360 in early 2018, in our online media campaigns, and promoted in global media.